We have a new look, new features and a more powerful application to keep you updated on the latest things to do in Merida, Mexico. Mérida has a vibrant nightlife with some of the best entertainment in Mexico. If you are looking for a romantic dinner with dancing, or just meeting with friends to spend the night in the city, FocusMerida.com has more great entertainment listings of the night spots in Merida. 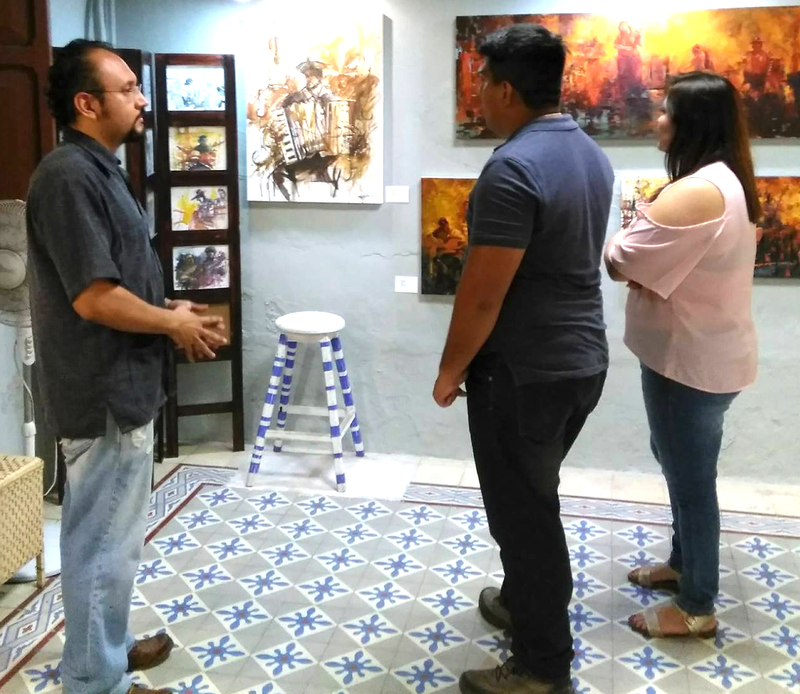 Art exhibitions, workshops and classes take place every day in Mérida. We have some of the best artists, museums and galleries in the country, and some of the best schools. Experience the best artistic and archaeological works in the history of humanity, and learn from experts who live and work here. Discover what happens in your favorite places and what events are closest to where you are or where you are going. We have already added more than 100 spaces, and we are adding more continuously. Focusmerida.com works the same way on your computer, tablet or phone. It is not necessary to download an application! At any time, anywhere, you will find something great to do in our exciting city.